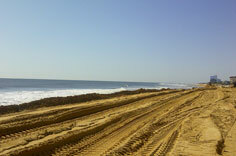 Brigantine Island, NJ required beach nourishment due to beach erosion. 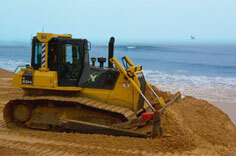 MZM Construction, in cooperation with the Army Corp of Engineers, provided beach nourishment services. 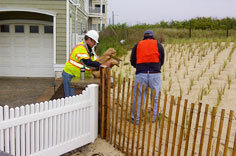 The beachfront was expanded providing greater protection for the residents and businesses of Brigantine Island.